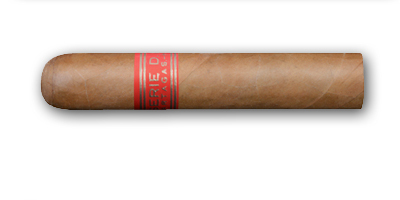 Full of the Partagas power that we all search for, in a format which just seems right. 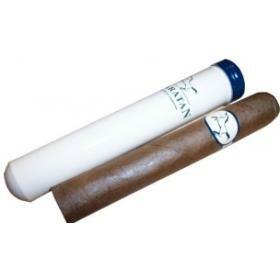 This Robusto, one of the top selling Havanas, is strong and full bodied, exploring aromas of wood and spice in equal doses. 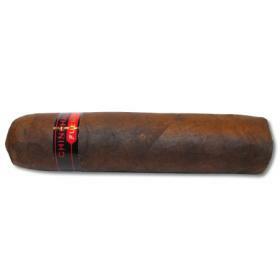 Colorado to Maduro, but always constructed to perfection, this is a Cuban classic. 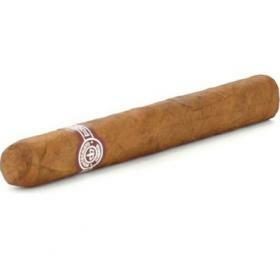 A connoisseurs cigar! Ring gauge: 50. Length: 11CM / 3 3/8 inches.